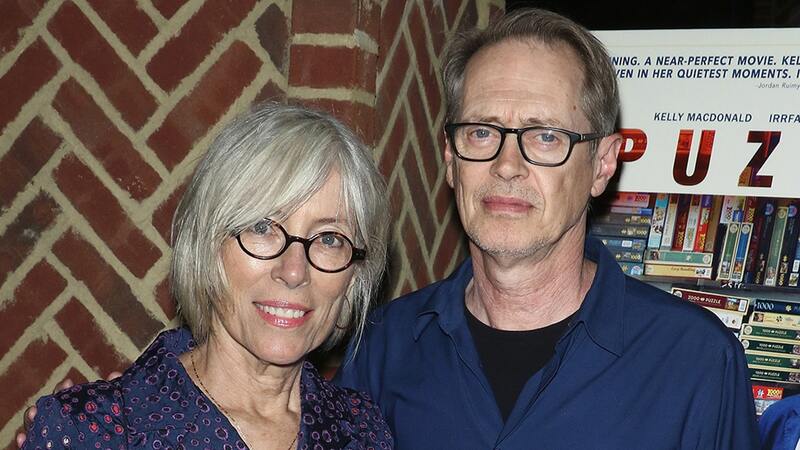 Steve Buscemi's wife, Jo Andres, has died. At this point, it's still unknown what caused Jo's death; she was 65 years old, and a filmmaker and professional choreographer in her own right. She made her directorial debut with 1996's "Black Kites", a drama based on the journals of Bosnian artist Alma Hajric surviving the siege of Sarajevo. The family reportedly began the funeral procession from their home with multiple of Buscemi's costars, family and friends in attendance. When asked by The Independent for his favorite work of art in 2009, Buscemi said, "Probably something by my wife, Jo Andres". Buscemi had previously stated that he penned love songs about Andres in his youth and became inspired after she left him to travel around Europe with an ex-boyfriend for a month. In addition to films, Andres also served as a dance consultant to the acclaimed Wooster Group and was an artist in residence at several respected universities, museums, and art colonies, including Yaddo, and The Rockefeller Study Center in Bellagio, Italy. The work aired on PBS and screened at numerous film festivals, including the Toronto International Film Festival, Berlin International Film Festival, and Sundance Film Festival. Buscemi is a board member. News that Andres died at the age of 64. "I think that it's really critical, and positive, that we have this space to work in".